A suspected British drug trafficker has been arrested in Marbella. Christopher Mealey, 38, from London, was captured following a joint operation involving the Spanish National Police, National Crime Agnecy (NCA) and Metropolitan Police. Armed officers swooped this week while he was walking along the Paseo Maritimo – a popular beachfront tourist hotspot. Mealey was apprehended on a European Arrest Warrant and appeared at the Spanish National Court in Madrid yesterday (Wednesday 25 June). Extradition proceedings are now underway. He is the 60th fugitive to be caught out of 76 publicised through Operation Captura – a multi-agency initiative between Crimestoppers, the NCA and the Spanish authorities. Mealey is wanted by the Metropolitan Police in connection with an investigation into the importation of millions of pounds worth of cocaine. His father-in-law John Reed and six others have already received jail terms totalling over 130 years. One of the 16 remaining fugitives on the Operation Captura list is Daniel Bowes (see picture), who is wanted in connection with the same investigation. “We continue to appeal for information on the whereabouts of Daniel Bowes in connection with our long running investigation. "We urgently require the help of the public both in the UK and abroad to trace him and we will treat any information provide to the Metropolitan Police Service, the National Crime Agency or Crimestoppers in the strictest of confidence." For people calling from Spain with information on Bowes, or any of the other Operation Captura fugitives, there is a Spanish freephone number – 900 555 111 – which is answered in the UK by Crimestoppers’ call agents. 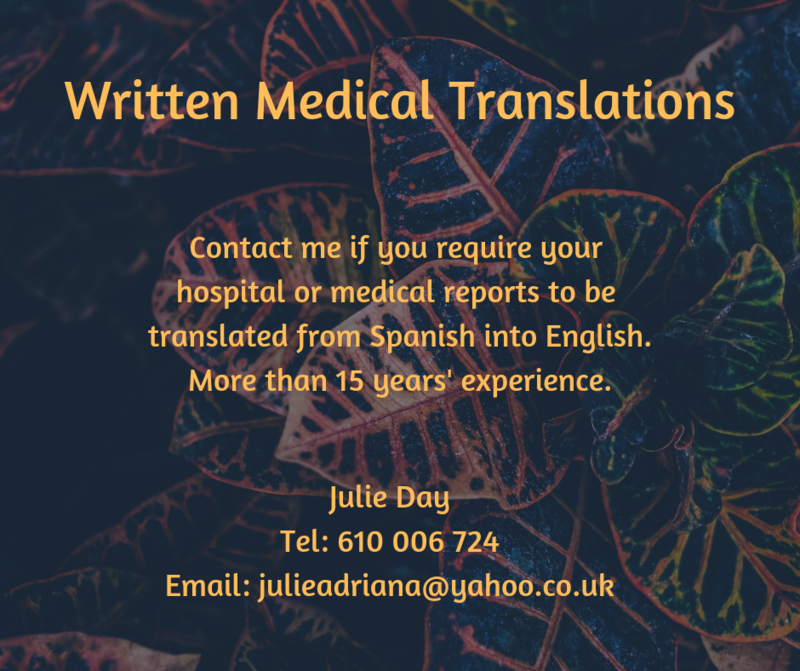 A translation service is also available for Spanish speakers.